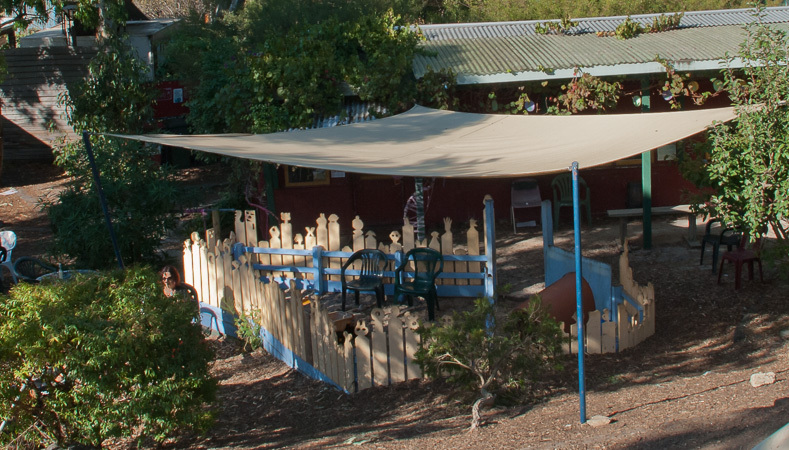 This project involved Lindy coordinating a design brief, competition and construction for the upgrade of the sand pit element of CERES Adventure Habitat at CERES Community Environment Park. The ’13 logs’ brief invited entrants to create an amazing structure within the Adventure Habitat where children can climb, crawl, balance and explore. 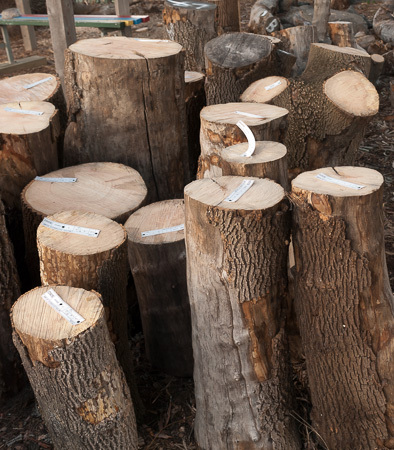 The desert ash logs were sourced when Melbourne Water cleared sections of the Merri Creek as part of a noxious weed project. 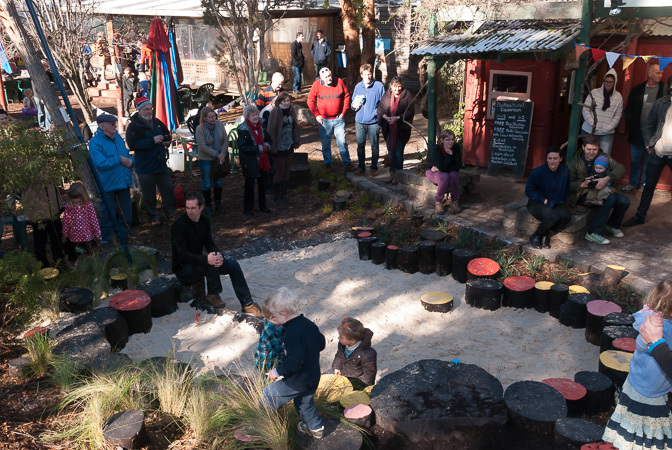 The winning entrants Bush Projects and Emergent Studios Landscape Architecture joined forces to create Snakey Grass Pass. Together this team, with the assistance of Lindy and support of CERES, constructed the design. 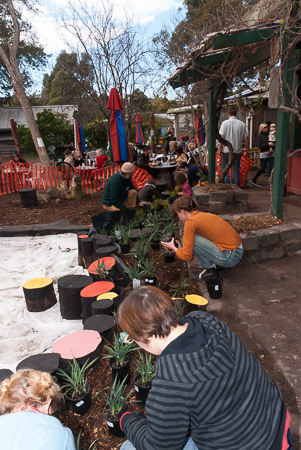 This included coordinating volunteers and a community planting day. 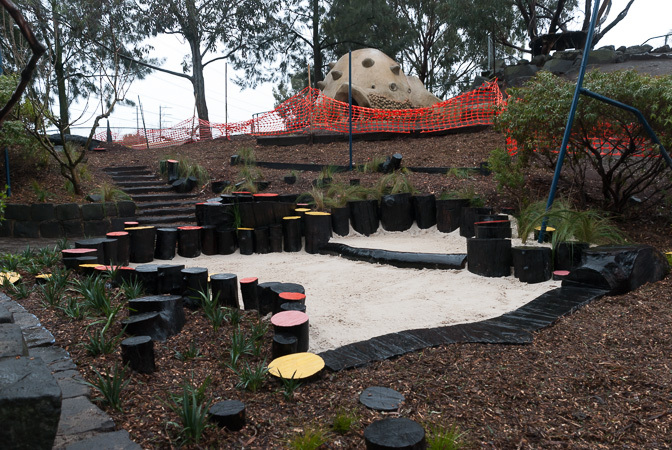 Children were provided with the new sand pit and log structures creating a natural imaginative play surface. The provision of multiple pit sizes allowed for both group or individual play. 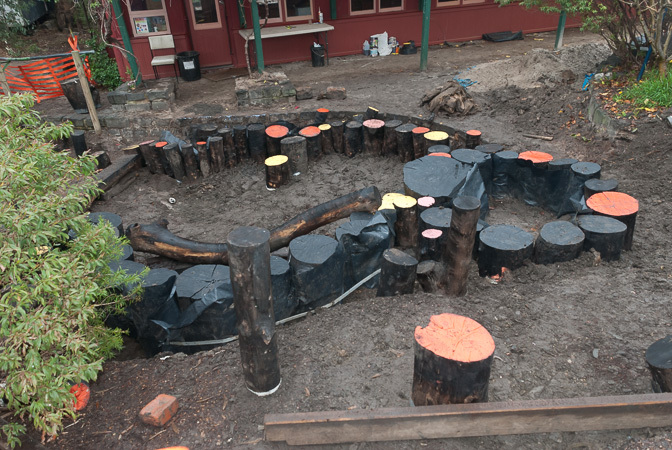 The adventure habitat allows children to play in a natural setting, encouraging open ended and imaginative play opportunities on a number of different surfaces and textures. This project was completed in 2013.